This new Free Cardboard Box Vector is sure to become your go-to cardboard box vector. This cardboard box vector is blank and has the perfect space for your product labels or information. 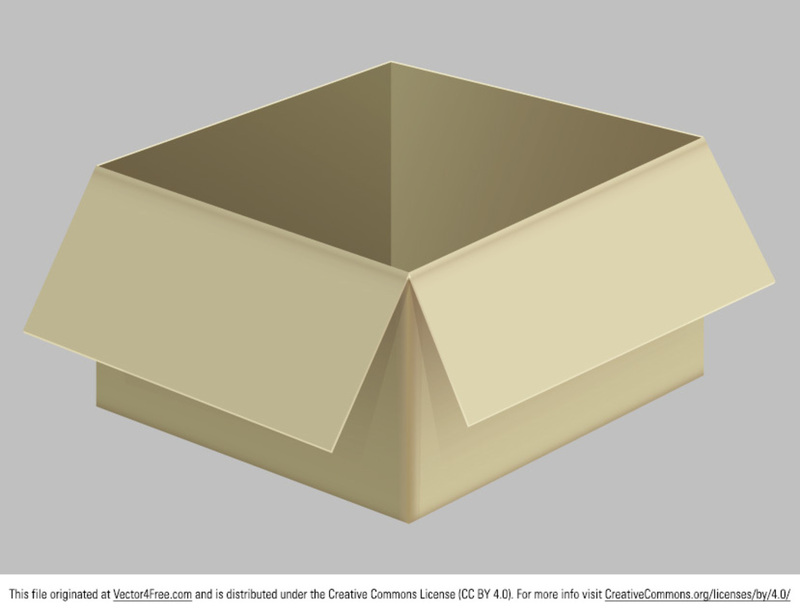 Use this new cardboard box vector in your next project!